A long weekend getaway doesn’t need to be interstate, especially when your own state has so much to offer. 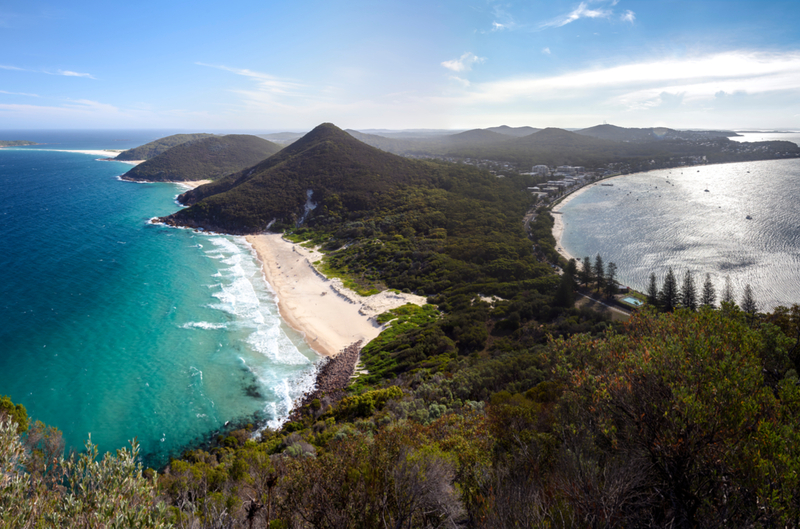 The Easter long weekend is upon us, which means it’s only natural for us to seek out the best long weekend getaways. And Sydney, we’ve got you covered. Forget the plane tickets, simply pack up the car or hop aboard a train and do some travel around your own state. 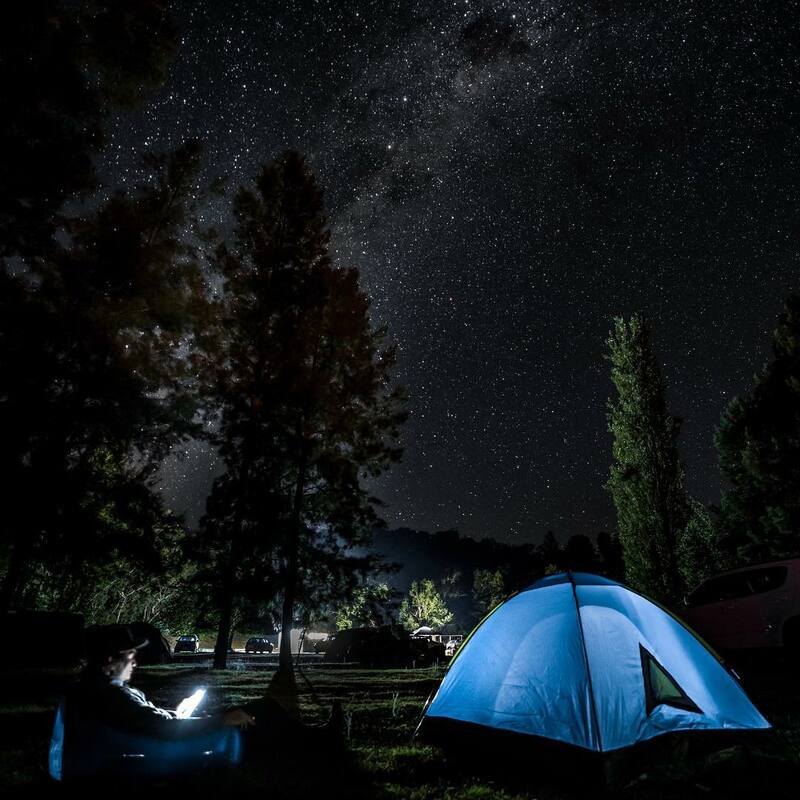 Whether you feel like camping near some caves, doing some out-of-the-way bushwalking or hanging out in some nice country town, you’ve come to the right place. The greatest thing about the Blue Mountains is that it’s not so far away from Sydney and it’s along the main train line. 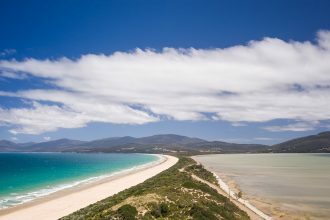 There’s also so much to do here, from various scenic treks, quirky cafes and local attractions. 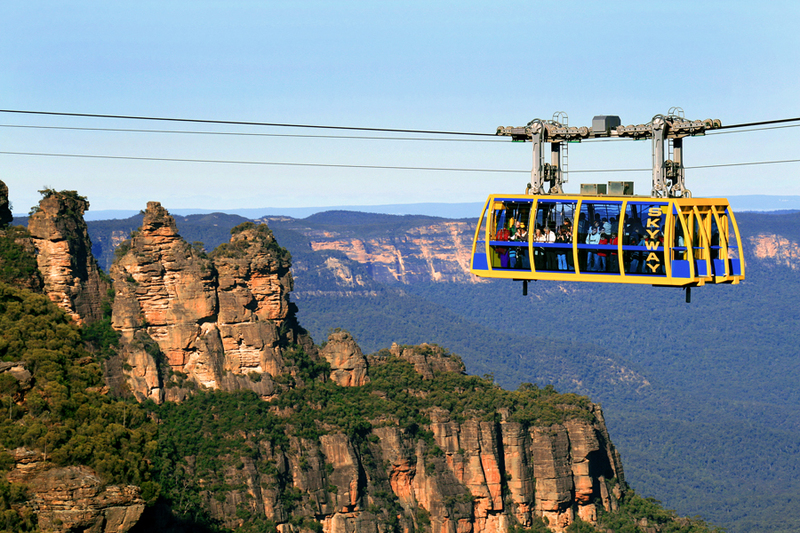 Scenic World is the main attraction, situated in Katoomba, featuring three popular experiences that show off the beautiful valley below. 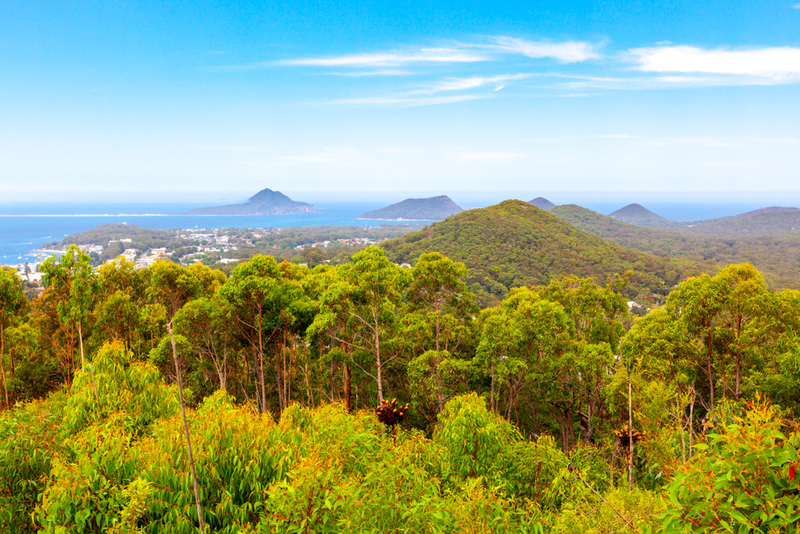 We also recommend getting up close with the Three Sisters and trek around Echo Point. A few stations down is Wentworth Falls, featuring the majestic waterfall by the same name. 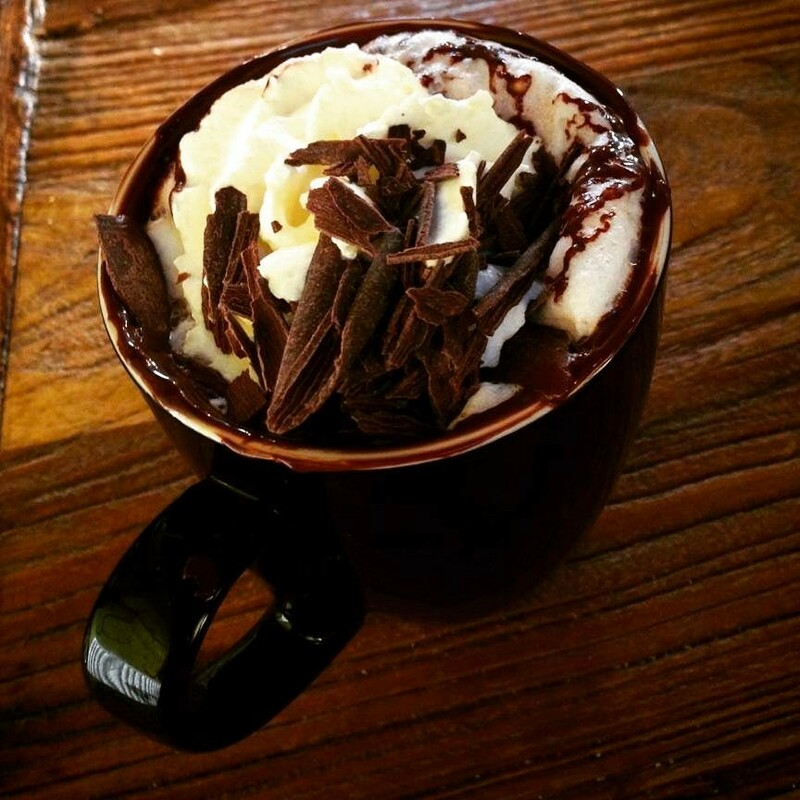 When you’re in Katoomba, go and visit the Gingerbread House for the best hot chocolate in NSW. 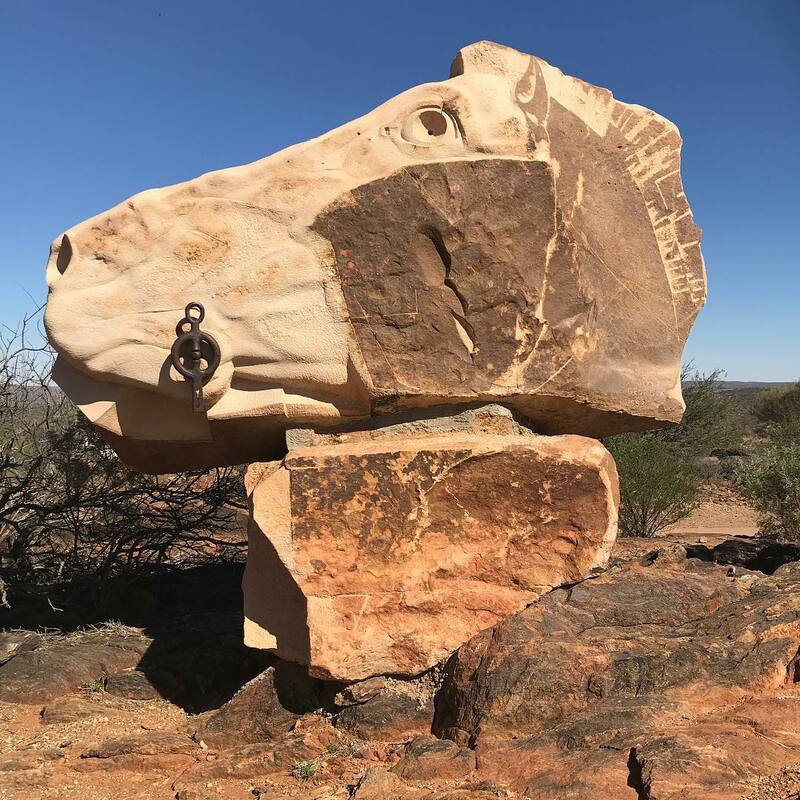 When you really want to get away, then make sure to visit Broken Hill. It takes half a day to drive here, but there is the option of flying or training. There are plenty of leisurely, family-friendly activities to keep you occupied while you relax your fried brain. 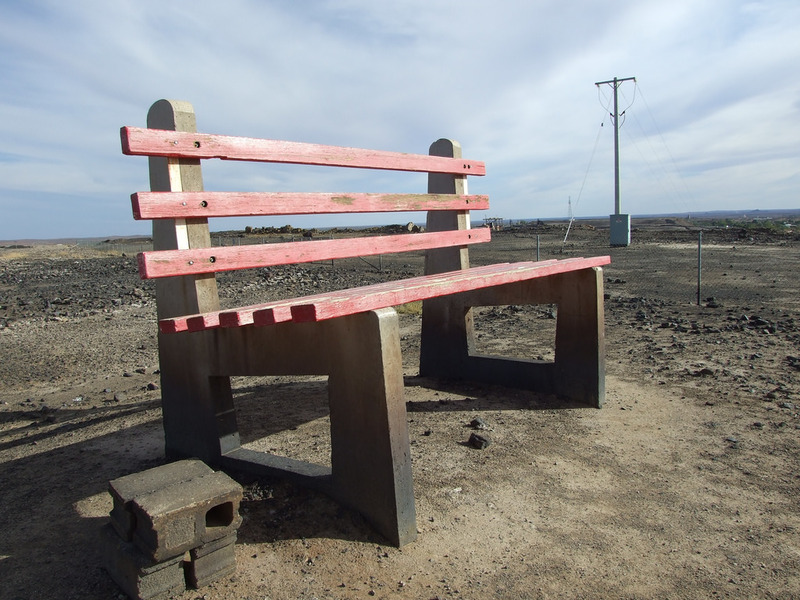 Gain a fresh perspective on the hard work of mining at the Line of Lode Miners Memorial, and then bring your spirits back by taking a seat on the nearby (HUGE) park bench. 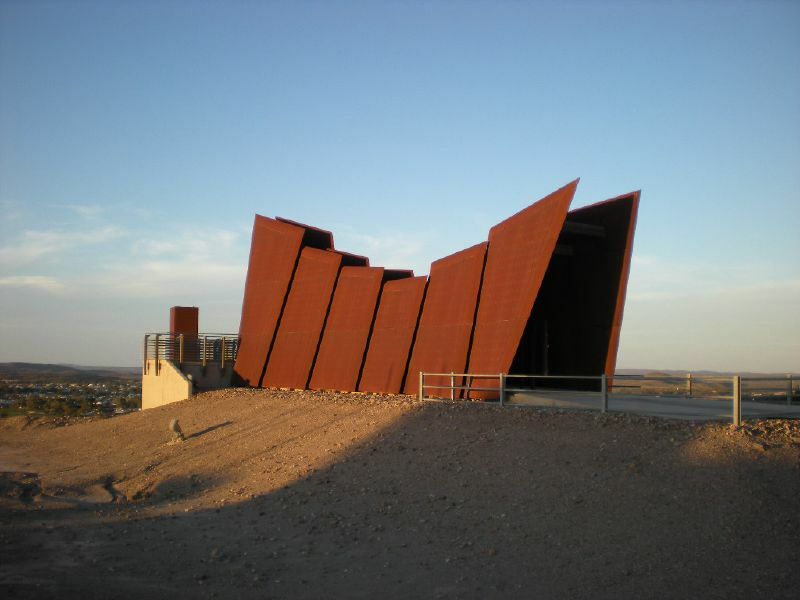 There are plenty of historical tours and sites to see, and we also recommend a trip to the Living Desert State Park. You can even camp near there, too. 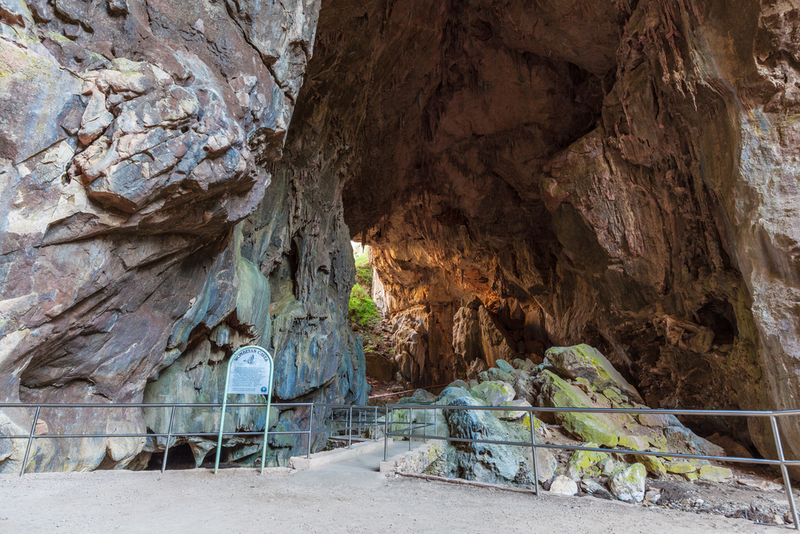 Wombeyan Caves is the ultimate camping getaway site for Sydneysiders seeking something serene, with options for powered and unpowered camping, with all the amenities one needs for a breezy stay – including warm showers! Unpowered camping starts from $24 and powered camping from $34. 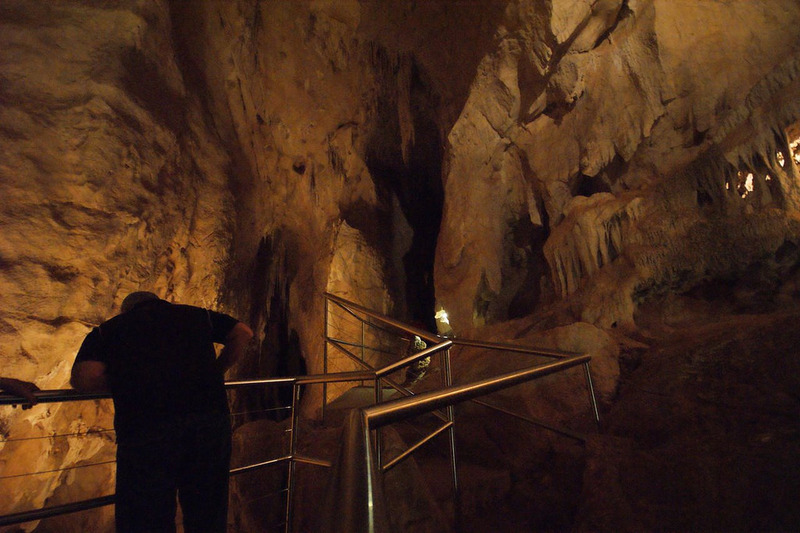 But the ultimate reason to come here is the Wombeyan Caves, featuring a handful of major cave experiences as well as a limestone gorge. 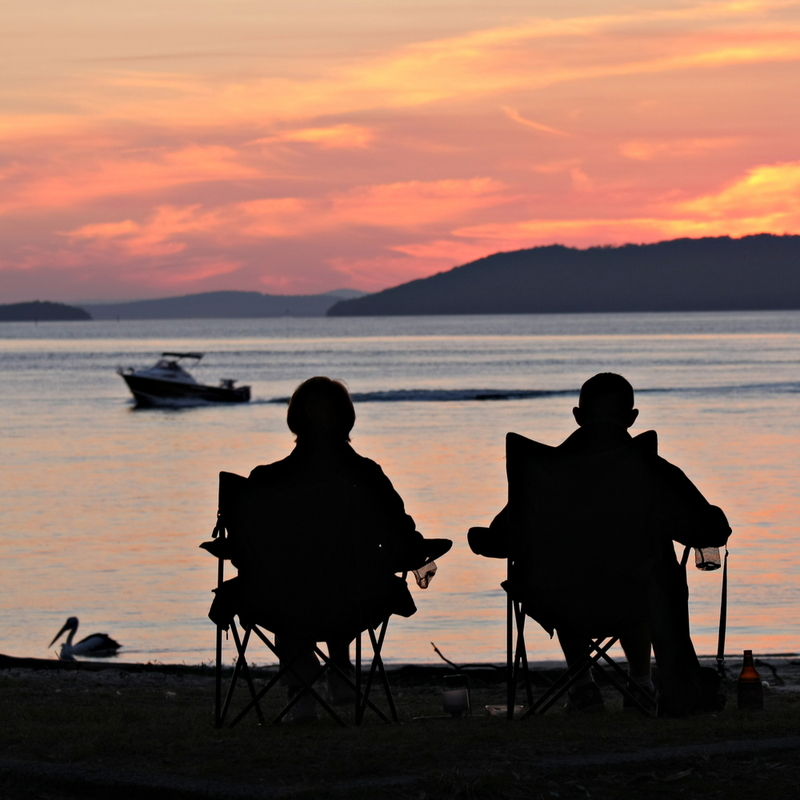 This is the perfect getaway for families, mates or lovebirds. Another spot that is easy to get to, whether by car, train or plane. 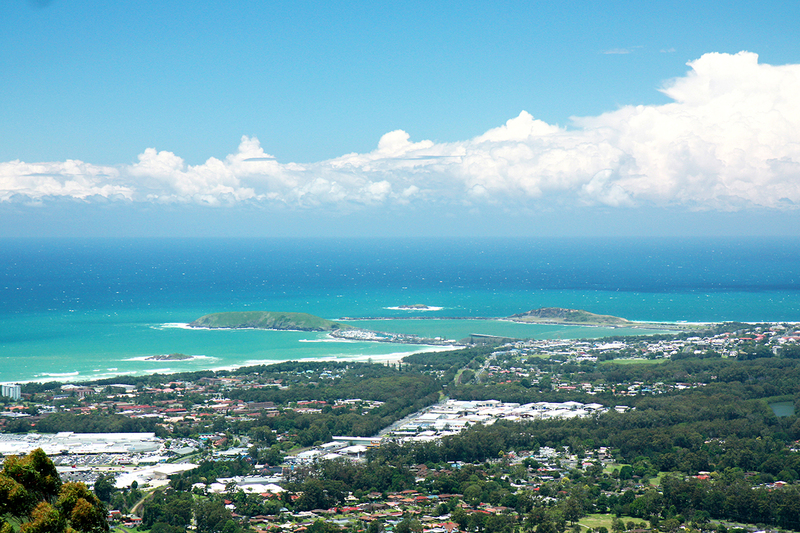 Coffs Harbour is a popular destination midway between Sydney and Brisbane, perfect for all sorts of groups. 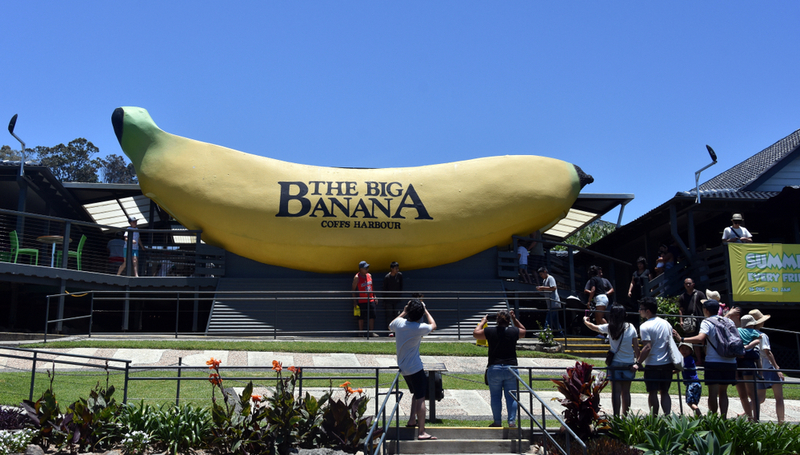 As well as all the pretty beaches that you can lap up, there’s the Big Banana fun park, Dolphin Marine Conservation Park, Forest Sky Pier, and The North Coast Regional Botanic Garden – the most beautiful gardens along the north coast of NSW. One of the more quirkier tourist attractions is the Clog Barn Holiday Park, featuring a model Dutch village and lots of clogs. 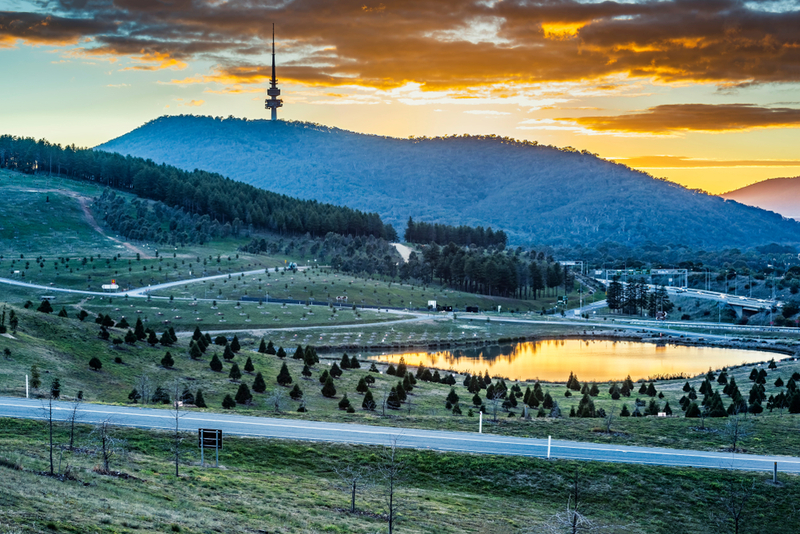 Technically this is interstate, but considering the ACT is inside NSW, we will add it here anyway. 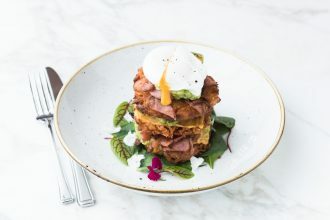 Canberra is the land of politics and fine foods, but there’s plenty of other eccentricities to immerse yourself in. Top of the list for the young and young at heart is Questacon, the National Science and Technology Centre that has everything for both kids and adults. 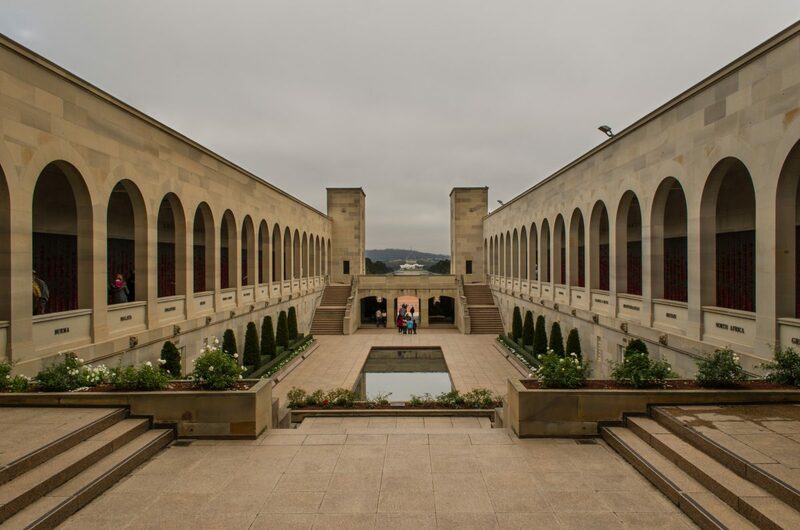 And then there’s the National Museum of Australia, housing the history and art of the land down under, as well as the Australian War Memorial that commemorates the military sacrifice of this great nation. 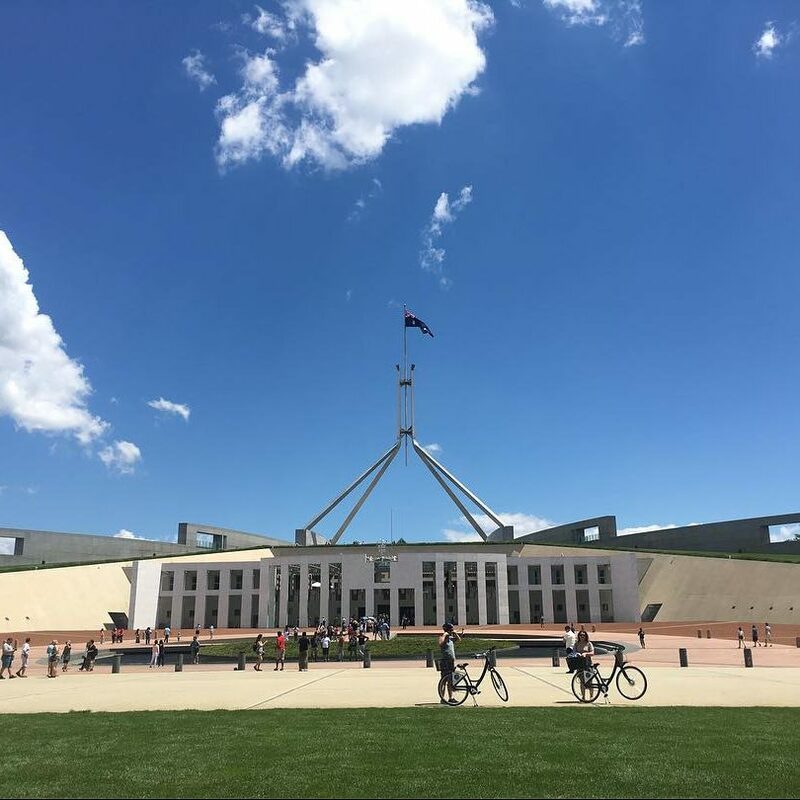 There’s also a zoo and aquarium, arboretum, botanic gardens, the Telstra Tower, two great mountains to explore, and, of course, the Australian Parliament House. 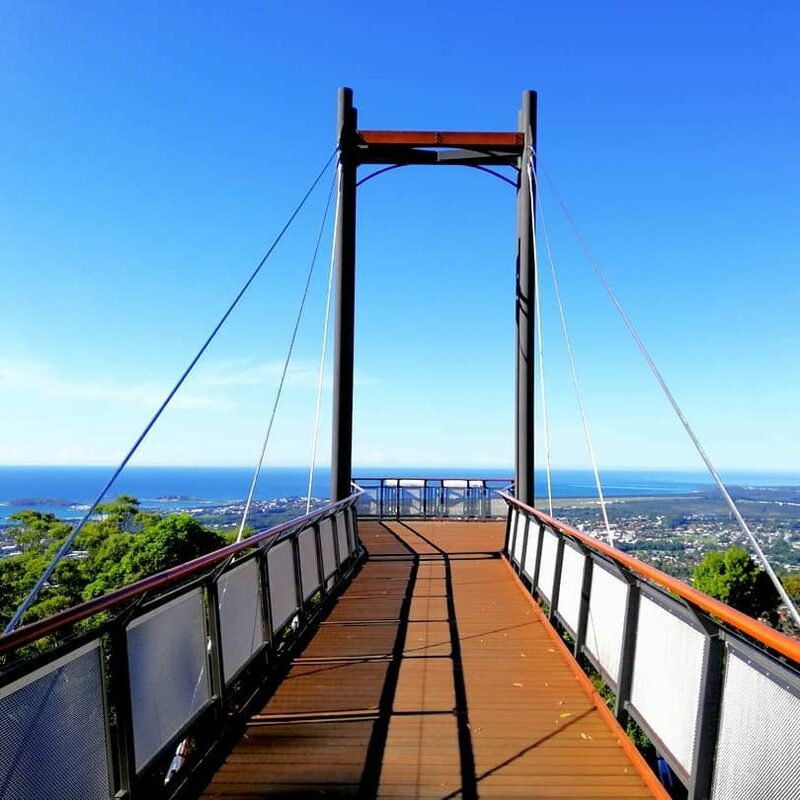 North of Newcastle is the balmy coastal suburb of Nelson Bay, and it’s laced with plenty of activities for any type of posse you bring. Whether you feel like tackling the shallow seas off the beach or speeding through the wilderness on a toboggan, you can’t go wrong. 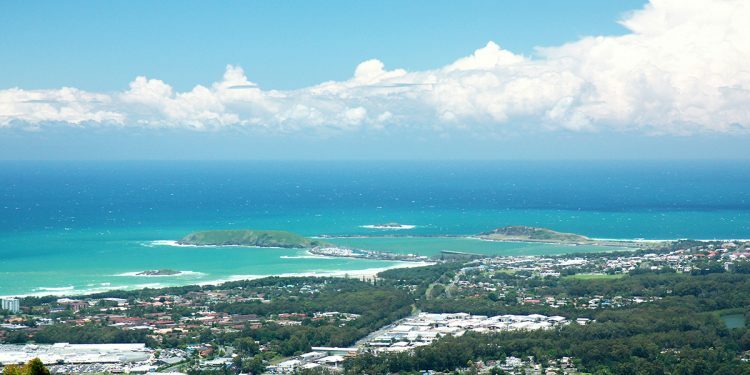 Popular attractions include the Toboggan Hill Park, Gan Gan Lookout, Tamoree National Park, and the Nelson Bay Lighthouse. 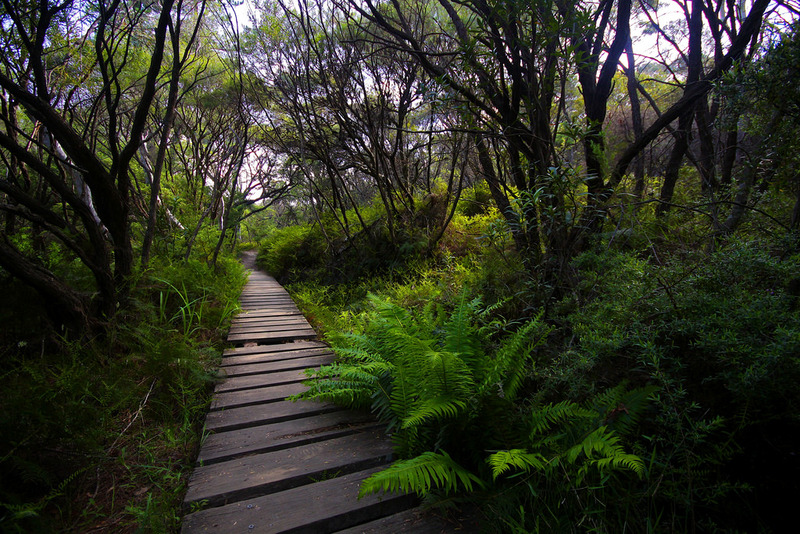 But the best-kept secret is the Fly Point Aquatic Reserve, a popular local snorkelling site brimming with all sorts of sea creatures – including turtles – with a nearby park housing necessary amenities, including barbecues.